The kids are going to love these printable Christmas placemats! 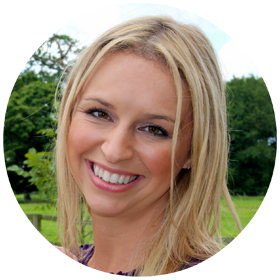 What better way to keep the little ones occupied whilst waiting for their Christmas dinner than to give them an activity placemat! This Christmas themed placemat consists of a Christmas colouring page and some fun activities to keep kids of all ages entertained! Best of all these printable christmas placemats are free for you to download. After seeing how popular our printable Thanksgiving placemats were we decide to make some Christmas placemats for you to enjoy. There are so many fun Christmas crafts and activities about for kids, but when you are making Christmas dinner simple is definitely better!The last thing you want is a huge mess to clean up just before serving dinner. These printable placemats can simply be downloaded and printed out at home and then placed on the table with a few pens for the kids to enjoy. They would be great to use for Christmas parties or playdates too! 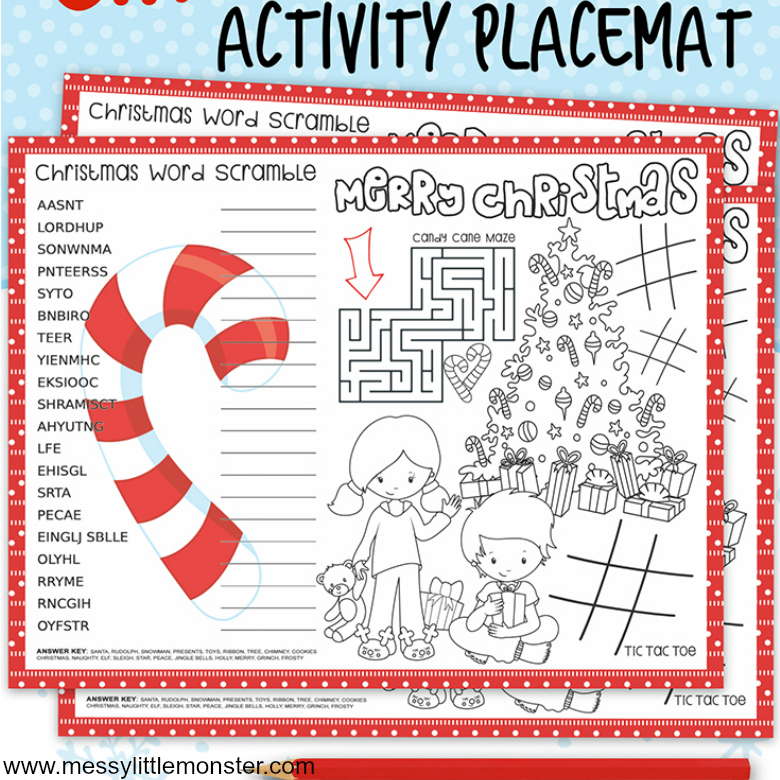 Included on each of these Christmas placemats are Christmas pictures to colour which are great for younger children, some Tic Tac Toe grids, a candy cane maze and for older children a Christmas word scramble. 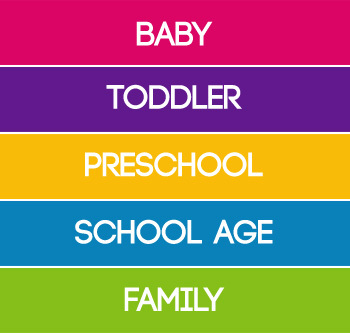 To download these activity placemats for free add $0 and click on the 'I want this' box below. It may take a moment for the page to load so please be patient. For personal use only. Not for redistribution. All images are copyrighted. Thank you. 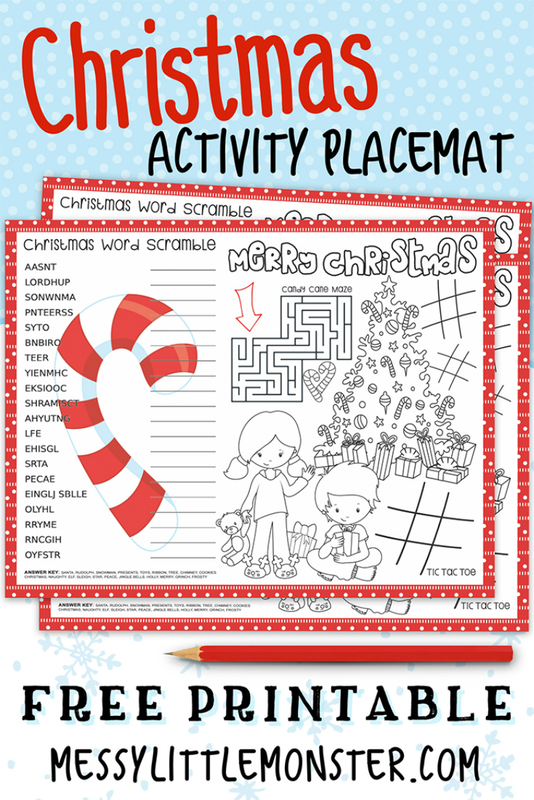 These activity placemats are great for keeping kids of all ages busy at meal times during the festive period. We hope that you enjoy using these printable Christmas placemats and that you have a very merry christmas!